California Governor Jerry Brown signed a bill into law on June 30 that will require most schoolchildren in his state to receive scheduled vaccines. The new law removes the personal belief exemption, allowing exemption only for medical reasons. This is only the third law of its kind in the country, after Mississippi and West Virginia. The bill was originally proposed in reaction to a measles outbreak caused by a non-vaccinated child in 2014 at Disneyland, which led to more than 160 people being diagnosed with the disease across the country. 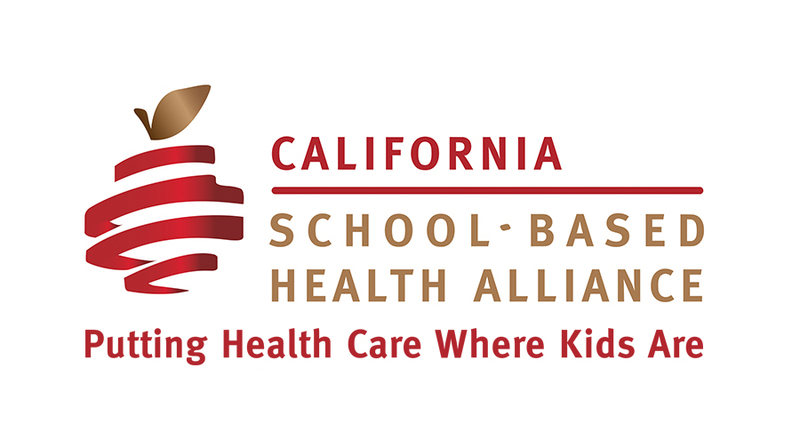 The California School-Based Health Alliance wrote a letter in support of the bill (SB277). 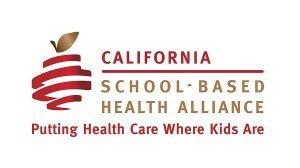 School-based health centers (SBHCs) provide increased access to vaccinations, which in turn prevent disease outbreaks in school-aged populations. Over the past 12 years, the percentage of families using the personal belief exemption in California has notably increased, resulting in the loss of “herd immunity” in more than a quarter of schools in the state as of 2014.